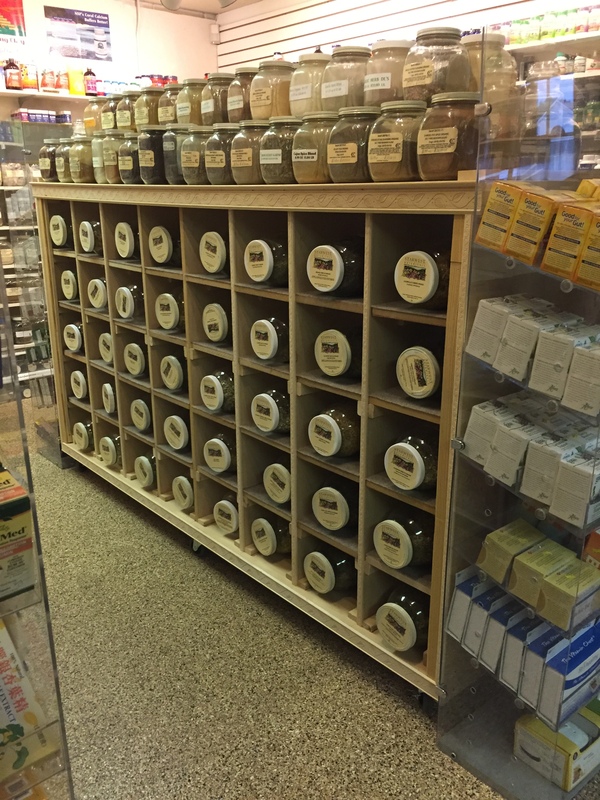 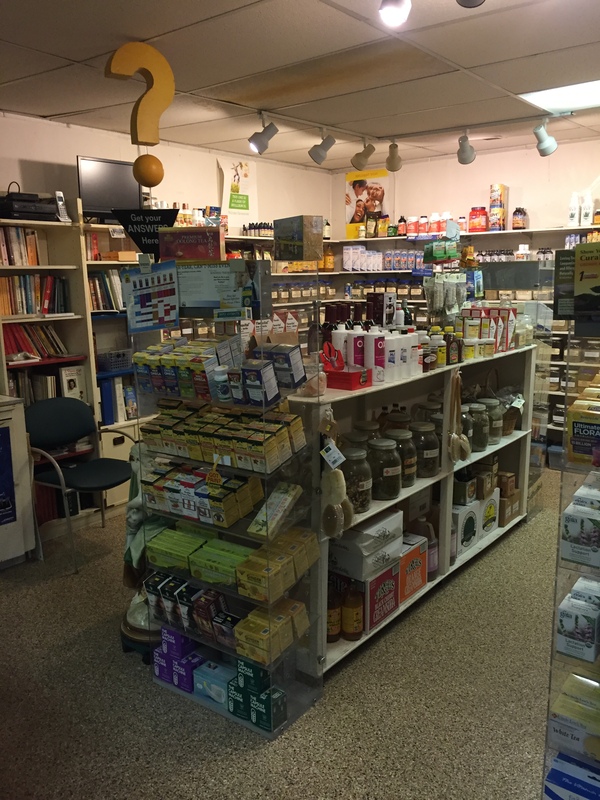 For a vitamin and supplement store in Glen Burnie, MD, come to Dande-Lion Herb Shop. 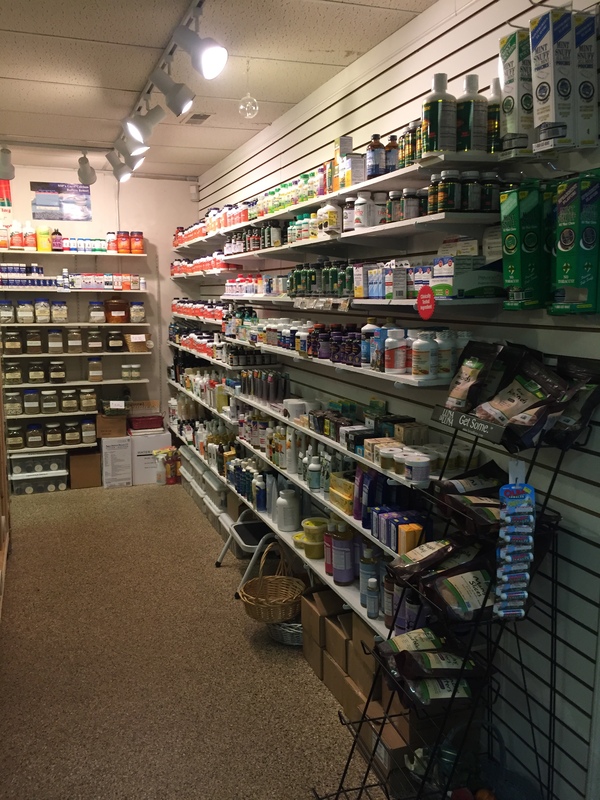 We strive to offer the highest quality products that are affordable. 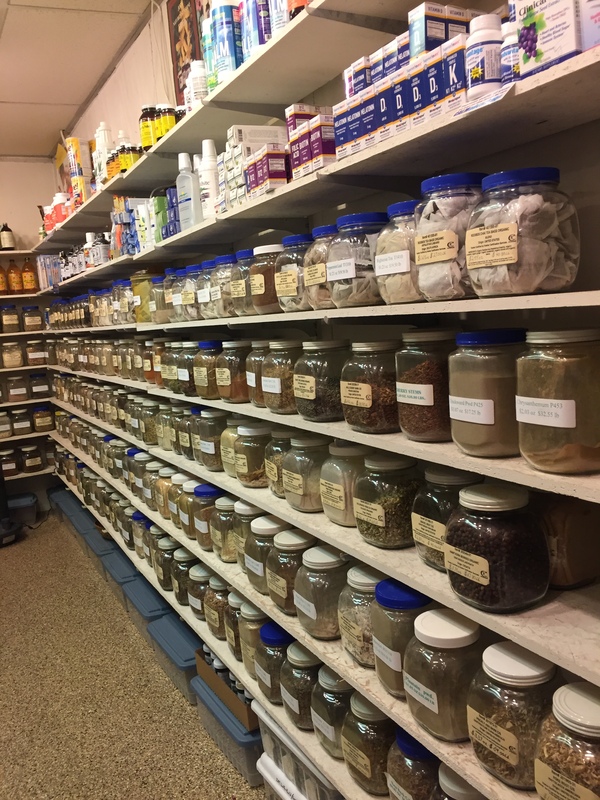 Our staff is on hand to help you with finding what you are looking for. 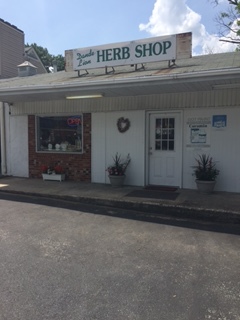 For great service in Glen Burnie, MD, call on Dande-Lion Herb Shop.